Do you love being single? 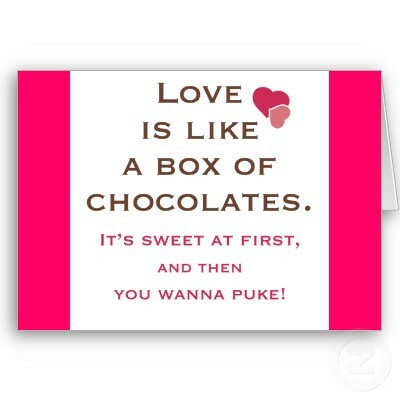 Find yourself scowling at candy heart sweetie messages? Is red the colour of love or rage? Do you yearn to escape Valentine’s Day? Anti-Valentines Day invites people to rise up, reclaim the streets, bars and restaurants and celebrate being sensationally single. 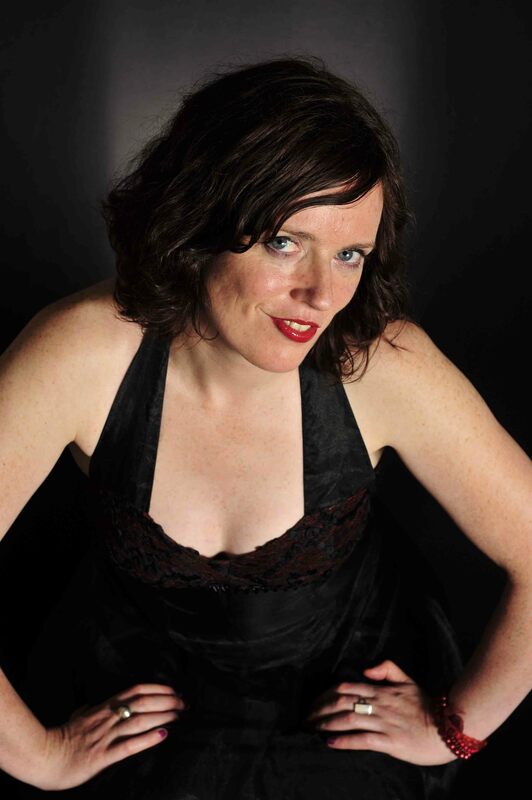 On Sunday 13th Feb, Claire Daly, the Edinburgh jazz diva, hosts the 3rd Annual Anti-Valentine’s Jazz Gig at Edinburgh’s finest Jazz Bar. The first event was a surprising triumph. When called upon to perform on the fateful day Claire’s lip curled at the prospect of crooning for the smoochers. While not “twitter and bisted” about being single, she didn’t want to join in with the cheesey love-fest. Instead she chose to celebrate being a sassy singleton in the face of the romance-aholics that annually invade the city. Rather than being an anti-cupid bash though, Claire does describe it as a fun, anti-Hallmark retaliatory, ‘we don’t have to be coupled-up’ event. This Sunday, you will hear Close The Door On Your Way, Never Will I Marry, Amy Winehouse‘s Love Is Blind and a jazz arrangement of Beyonce‘s All The Single Ladies. Although not single this year, Claire does not feel like an imposter. “I’m not anti-romance, or anti-love. I’m just anti the commercial bastardisation of love”. Couples are not banned and singles are more than welcome, especially if they have GSOH, a vague interest in jazz and WLTM other like-minded folk, or even just enjoy the cosy Jazz Bar with Claire’s torch songs for the liberated. Here’s a list of songs and films to celebrate your independence this weekend. Far From Heaven – Your husband (Dennis Quaid) divorces you (Julianne Moore) for another man, ouch.